Since you can’t illegally down-load vinyl, it will be the way to go in the future. Pair of DJ Turntables and Digital CD Players (Technics,Numarks,Stanton), Professional DJ Mixer, DJ Headphones, Practice PA speakers, Cartridges and Practice Vinyl. 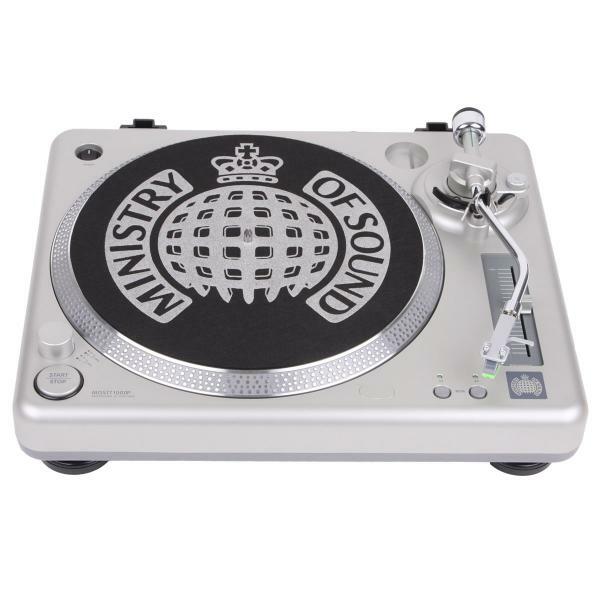 DJ Bootcamps Turntable-CD / Scratch workshops are held only twice a year, Limited spaces, so book now! This course is 95% hands-on. No workbooks, No laptops, No software. Just solid skills and hands on training. Are you prepared for the new MP3 down-load laws? 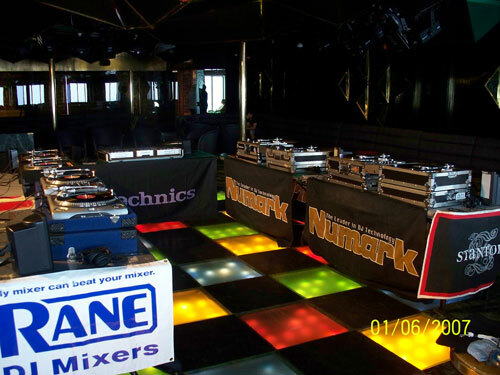 The DJ Bootcamp’s / CD Turntable Workshops will get you ready.